Since last moth I stared in a new company call it Automatik VFX as Digital Compositor in the heart of Shoreditch (North-East London). What a nice area to work! After a couple of months working at Lipsync Post here in Soho (London), I have finish my work for this three films. I spent a really good time working for those films. I really enjoyed working specially in “The Nice Guys”,which is a movie set in 1970s Los Angeles. Victor Frankenstein is the new version of this classic told from Igor’s perspective. I have worked for almost two month in this project as VFX Digital Compositor here in Soho in a very nice company call it Nvizible. 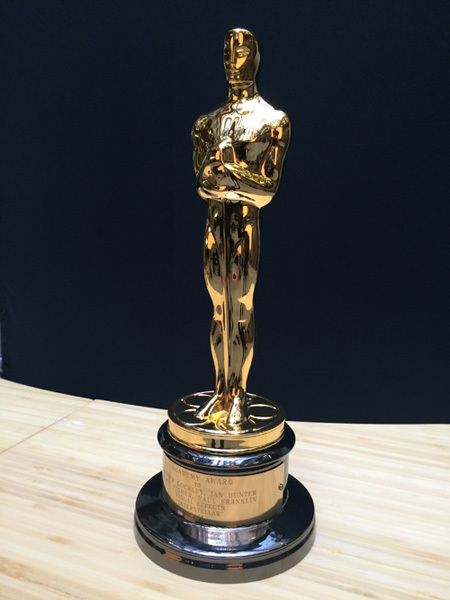 Interstellar won the Oscars 2015 for Visual Effects! Very much deserved! Huge congratulations to the talented team I worked with at VFX Digital at Dneg. It was 4 and a half months of hard work last year, but the team was excellent and I have really good memories about this project. I very very happy that Interstellar won BAFTA as the Best Special Visual Effects 2015, my sincerely congratulations to the all team in Dneg. I was a big placer to work as VFX Digital Compositor for more that 5 month in this amazing project, was my first experience working with VFX Supervisor’s Paul Franklin and Andy Lockley. Now heading to the Oscar in the end of the month, come on Interstellar. Working as a Digital Compositor for a Double Negative (Dneg) in the movie Fast and Furious 6.